Henry Timmerman and his wife Elizabeth to James Ludlow for tracts of land in Rochester, Ulster Co., N.Y.
Rope ascension, over Niagara River. American Fall, from Lunar Island. General view from point view, American side. Passage under the great Horseshoe Fall - Canada side. American Fall from Luna Island. Terrapin Tower - Niagara. Winter. General view, from the American side. Terrapin Tower from Goat Island. Suspension bridge, R. R. track ab. carriageway. Lundy's lane battleground and graveyard of the slain. Suspension bridge, from the center of R. R. track. General view from American side. Terrapin Tower & falls from Goat Island. The Rapids, rear of the Cataract House. Cave of the Winds, Niagara. 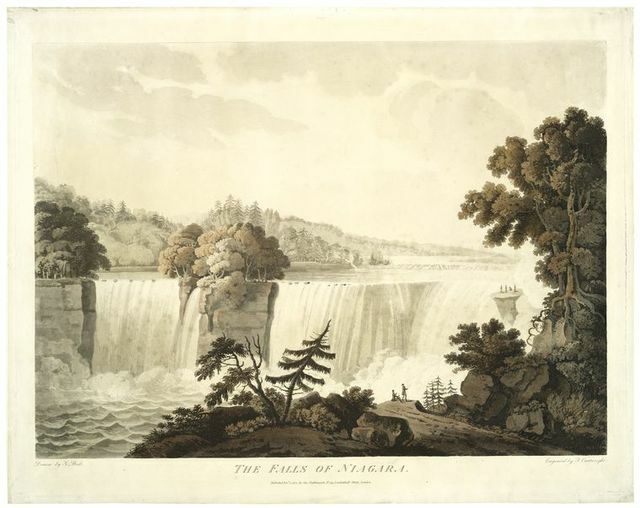 Birdseye view of the Horseshoe Fall on line of N. Y. C. & H. R. R..
Clifton House from Luna Island, winter. 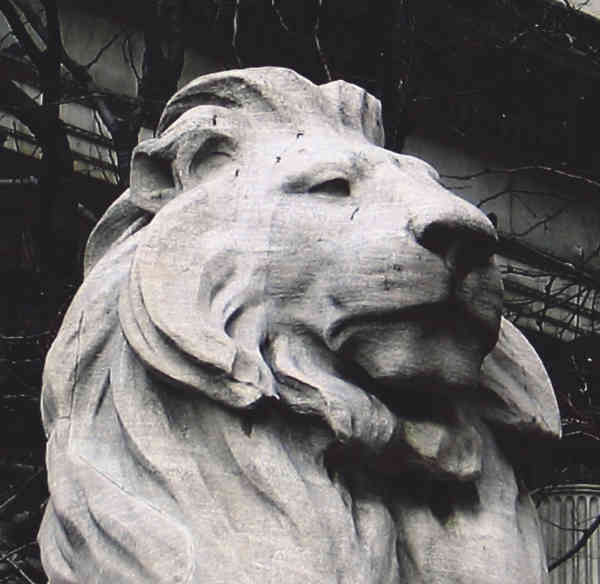 The Tower Grove, winter, Niagara. View of Niagara in Winter. American Fall, from Goat Island. 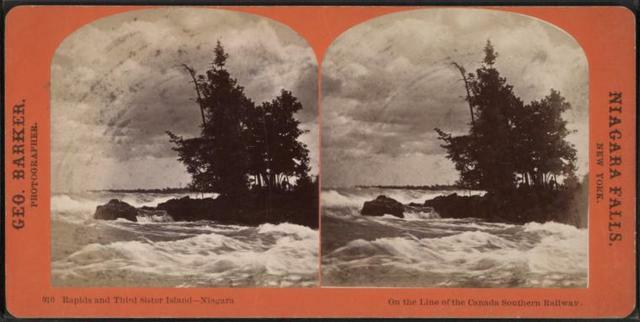 General view from Victoria Point on line of N. Y. C. & H. R. R. R.. The Maid of the Mist in the Whirlpool Rapids, Niagara. Rapids and Third Sister Island, Niagara. Front of American Fall, winter. General view from Victoria Point. Ice mountains in front of American Fall, Niagara. Moonlight Effect. View from the Ice Bridge. General view from Goat Island. The Inclined Railway, Prospect Park. Niagara, sunset on the river. 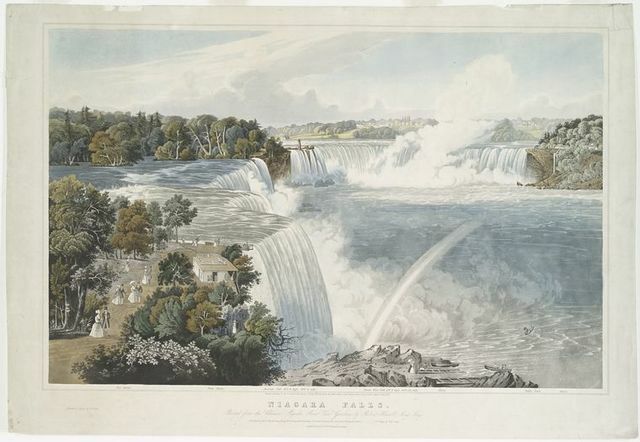 General view from Victoria Point, Niagara. American Fall from Lookout Point, Niagara. Rapids above the Sister Islands, moonlight, Niagara. Rapids from the Cataract House, Niagara. The king of the icicles, below Table Rock. In front of Cave of the Winds, winter, Niagara on line of N. Y. C. & H. R. R. R..
Niagara, five feet of frozen spray on arch in Prospect Park.